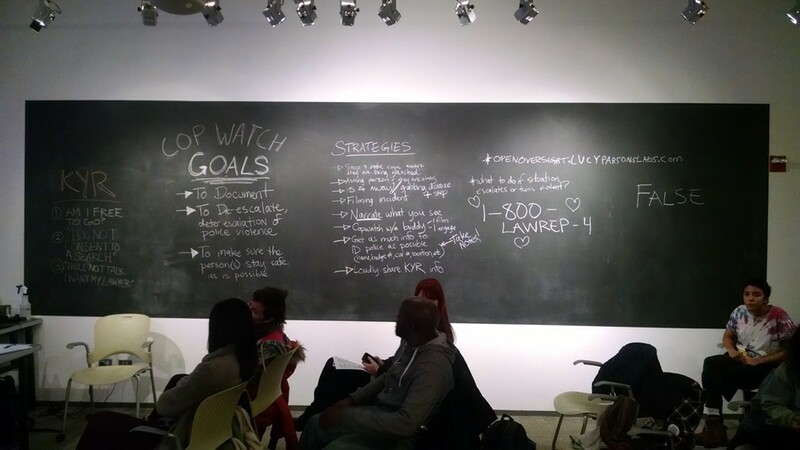 In a classroom at the School of the Art Institute, the People’s Response Team recently held a workshop on the monitoring of interactions between citizens and police officers. Despite plummeting temperatures last week, about two dozen people filled a classroom on the seventh floor of the School of the Art Institute one evening for a workshop on the basics of "cop watching." While the idea of observing police has become tightly linked in recent years with bystanders filming officers, the organizers of the training emphasized that cell-phone cameras aren't required to keep an eye on cops. 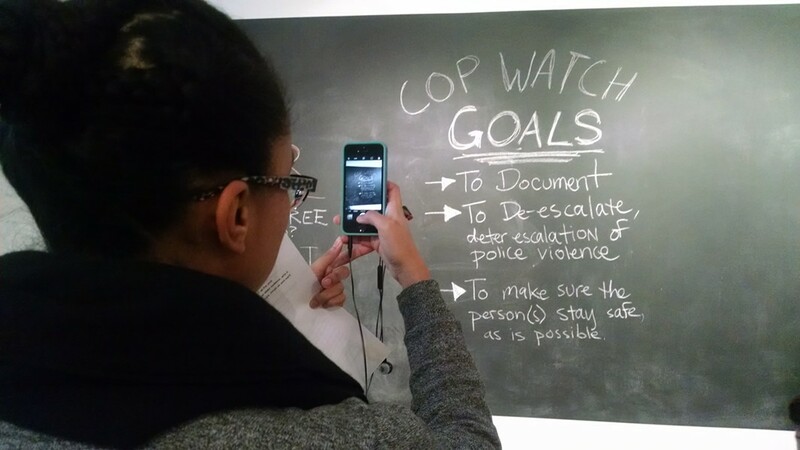 The goals of cop watching, according to the workshop leaders, are to document—through videos, photos, and notes—interactions between citizens and police officers; to deter or deescalate police violence; and to make sure that a person stopped by police stays safe. The implication is not that every police stop is unwarranted, but that the work of police officers in the community can and should be observed by the public. The training was put on by members of the People's Response Team—a community group affiliated with the Black Lives Matter movement—which provides resources and assistance to the families of every person fatally shot by police in Chicago. Since 2014 the organization has seen its cop-watching trainings grow in popularity, in lockstep with the increasing public interest in police transparency and accountability. "Every time we do it we get a full room," PRT member Monica Trinidad said. Last week's workshop focused on how to conduct oneself if one chooses to observe a police stop, and what to do if the cop being watched turns his or her attention to the watcher. "This is for building confidence in situations when you're witnessing police violence or harassment and you're unsure of what to do," Debbie Southorn, another workshop coordinator, told the diverse group in attendance. "It's not a training that will give you all of the answers. It's not a solution to policing or white supremacy or antiblackness or Islamophobia. This is just a tiny step in building our capacity to act." The workshop leaders insisted that the best way to actively engage in observing police interactions is to be with at least one other person who can speak up on the watcher's behalf. "I highly discourage you from cop watching alone," Trinidad advised the group. Another element to successful cop watching is knowing one's rights. Southorn wrote three key phrases on the chalkboard: "Am I free to go?," "I do not consent to a search," and "I will not talk. I want my lawyer." Citizens are not required to continue interacting with officers if officers haven't physically detained them or placed them under arrest. In a stop-and-frisk situation, citizens can decline to consent to a search—which doesn't mean a cop will stop frisking, but stating one's opposition to the search can be helpful in court later. Legally, remaining silent during a search constitutes consent. Conversely, one's right to remain silent during questioning must also be affirmed. 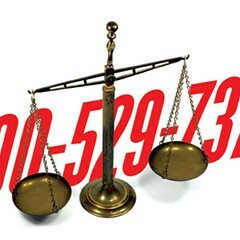 If you happen to be arrested and invoke the right to remain silent, any further conversations with officers—even a request for water or permission to go to the bathroom—is legally seen as a withdrawal of the invocation and anything you say further can be used by the police and prosecutors to build a case against you. Even after a brief and seemingly irrelevant exchange of words, one must restate one's desire to remain silent or not talk without a lawyer. Though no attorneys were present at the workshop, PRT distributed cards with the phone number for First Defense Legal Aid—a group that provides free legal representation 24-7 to people in CPD custody. PRT often works with this group and members of the National Lawyers' Guild to facilitate the trainings and answer legal questions. NLG member and Uptown People's Law Center director Alan Mills says that cop watchers should be careful getting into arguments with police officers about the technicalities of the law. Though Illinois citizens have a constitutional right to watch cops, "what you don't have a right to do is interfere with a police officer performing their duties," Mills explains. "That means on the scene there's often some gray areas." CPD didn't respond to a question about whether officers have ever felt cop watchers have interfered with the officers' ability to do their jobs. But a department spokesman did answer a question about whether someone who isn't under arrest has to obey an officer's orders. "The citizens have to comply with lawful orders issued by police officers who are in performance of their duties," sergeant Bob Kane wrote in an e-mail. What, exactly, constitutes a "lawful order" is difficult to parse. As a George Washington University law professor put it in a Washington Post op-ed last year, "The police can back up their orders with force because it's often a crime to disobey a lawful order from a police officer. But from a citizen's perspective, it's often impossible to know what is a lawful order. As a result, it's often impossible for citizens to know what they can and can't do during a police encounter." PRT advises that a person observing a police encounter should stand "within grabbing distance plus one step" away from officers. They may tell you to move away further, and it's best to comply, even if you think an officer isn't issuing a "lawful" order. "The bottom line is the law matters in court, it doesn't matter so much on the street," Mills says. "Playing lawyer on the street is the quickest way to get arrested or, in the worst circumstances, to get shot." If you decide to film a police stop, PRT recommends filming horizontally not vertically, to narrate what's being shown if possible, and to focus on filming the officers and not the person being detained or questioned. If that person was indeed in the process of committing a crime, the role of the cop watcher, according to PRT, is not to produce evidence that could be used against the person. Rather, the cop watcher should focus on documenting information about the officers, such as their names, badge numbers, and faces. Illinois law permits citizens to record public conversations with police and any law enforcement activity, including arrests, without officers' consent. If you decide to watch a police stop, PRT recommends that you stay until the interaction is done and the officers have left or let the person go. Using a cloud-based service to save a video immediately after filming is recommended in case the police confiscate your phone. PRT also trained the workshop attendees in techniques of "bystander intervention," such as indirectly speaking to a person caught in an interaction with police about their rights. One way is to have a loud conversation nearby with a friend, saying things such as, "Did you know that you do not have to consent to a search?" or "Did you know that you can ask officers whether you're free to go when you are stopped on the street?" A cop watcher can also offer to call relatives or a lawyer for the person being detained, and ask police officers to explain what's happening. If they demand that you identify yourself, you aren't obligated to show ID but only to state your name, address, and date of birth. Although not illegal, cop watching still puts citizens at risk for arrest, so the trainers also shared useful information in case this happens: prosecutors have 72 hours to bring charges against anyone after arrest; police officers can collect DNA samples without your consent from discarded personal items such as tissues and water bottles; cops are within their rights to lie to you during questioning; and warrants have to be signed by a judge to be valid. 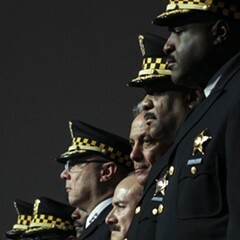 With awareness about police misconduct on the rise and community-police relations severely strained over the last year in Chicago, PRT members anticipate cop watching to become a more widespread practice. Many of the attendees of last week's workshop were members of community groups aiming to take the skills back to their own networks. "We just need more people [leading cop-watching workshops]," Trinidad said. "There's this whole idea that we are gonna be safe when cops have the video cameras, but we know they just turn them off. We know that's not fixing anything. What we need is more people to be aware of their surroundings and be cop watching themselves and feeling more comfortable in intervening." Mills agrees, saying that citizens watching cops works in the service of government transparency. "Do it, but do it safely," he urges. 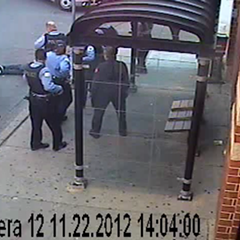 "The more police officers get filmed, the more likely it is that everyone stays safe out there."